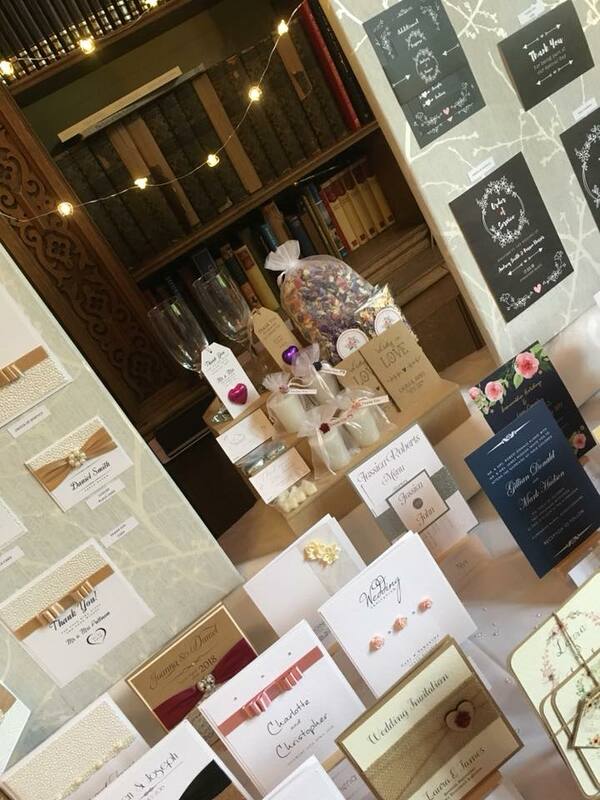 Elle Bee recently exhibited at the beautiful Dumbleton Hall Hotel, showcasing our invitations, stationery and favours to a lot of excited couples. And we're very happy to be going back to do it again in April! Dumbleton's wedding open day will run between Midday-3pm where couples can take a tour of the venue and the beautiful grounds, whilst meeting other local wedding companies along the way. Full details of Dumbleton Hall are below, including contact information for the on-site coordinators, Natasha and Sarah. Elle Bee had a great time out in February and it was fantastic to meet so many couples on the day. We hope to see you there next month!